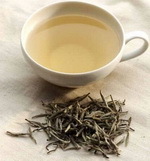 High-quality white tea from one of the best plantations of south-west China. 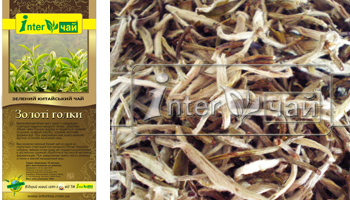 With care tea buds are collected at once added protracted and to difficult enough treatment in particular partial fermentations. 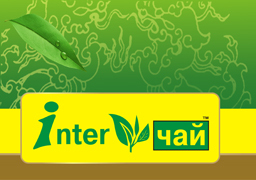 At brewing have yellow green tint and soft saturated taste.